- Please send your definitive crew members sizes before 15 of May, otherwise you will receive a standard set. - Please, put your N° or the name of the skipper on your payment order. - L'Ariane's cup 2018 is done ! You will find here after the complete result. 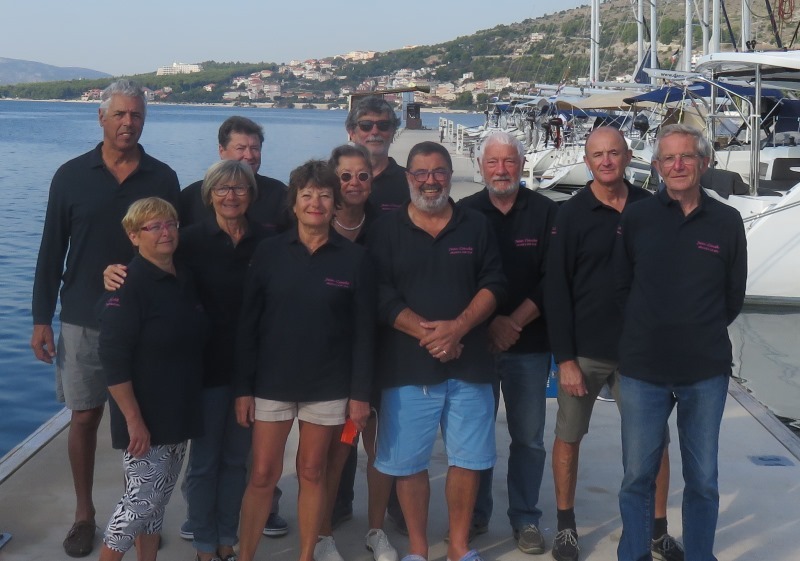 OSCAR Team in Boatic Marina / L'équipe OSCAR vous remercie ! - See that video !!. *: Attention, ce livre pése 17 Mo, soyez patient ! Warning, this file weight 17 Mo, it's long! even with ADSL.